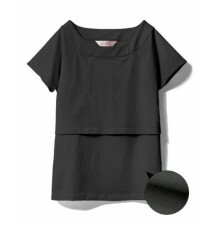 Tops are an essential basic item in the wardrobe of every mom-to-be and nursing moms. At Sweet Mommy, our maternity tops are designed to adjust to every stage of pregnancy, and to the requirements of breastfeeding. Our fashionable shirts, t-shirts, tunics and sweaters are all designed for easy and comfortable nursing. Our stylish tops are also available in various different fabrics, including natural fibers such as organic cotton and bamboo rayon. Tops prices are affordable and a broad choice of colours is available, where you can choose every day the one that best represents your style and personality. 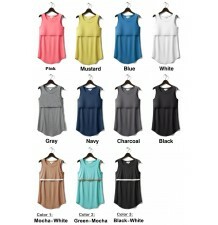 Maternity and nursing tank, available in different colours. 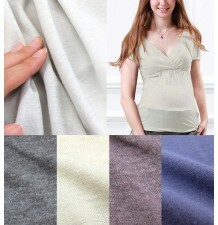 Maternity and nursing top made of bamboo fabric, available in different colours. 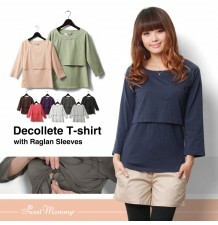 Maternity and nursing double layer top, available in 2 versions: long sleeves and half sleeves, very comfortable and trendy. Maternity and nursing turtleneck long sleeve top, available in different colours. Pearl dot beaded knit maternity and nursing cardigan available in 3 colours. Maternity and nursing long sleeve top made of bamboo fabric. Maternity and nursing top made of bamboo fabric with adjustable straps. Maternity and nursing short sleeve top made of bamboo fabric. Maternity and nursing 3/4 sleeve top made of a special fabric suitable for delicate skins. Maternity and nursing short sleeve top made of special fabric, suitable for delicate skins. Maternity and nursing top made of bamboo fabric. 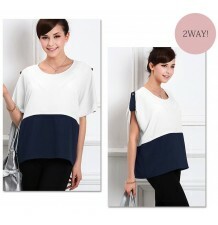 Maternity and nursing 3/4 sleeve top. Nursing long sleeve top made of pure organic cotton, very soft and comfortable. Maternity cardigan made of organic cotton with embossed dots. Maternity and nursing long sleeve top made of organic cotton, available in different colours. 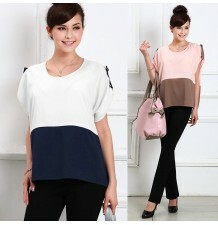 Maternity and nursing two-tone Georgette top with adjustable short sleeves. 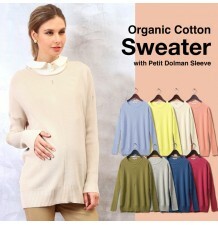 Maternity and nursing sweater made of organic cotton, available in different trendy colours. Maternity long cardigan made of organic cotton with hand made dots, very comfortable, available in 2 colours. Maternity and nursing long sleeve top made of bamboo fabric, very comfortable and available in 3 colours. Elegant maternity collarless tweed jacket, very versatile and easy to match.